Washington, D.C., March 20 – Amid a nationwide trend of job growth for people with disabilities, Rhode Island has overcome great challenges to become 19th in the nation in terms of disability employment. According to the 2018 Disability Statistics Compendium, out of 75,806 working-age (18-64) Rhode Islanders with disabilities, 30,787 have jobs. Last year, 7,758 Rhode Islanders entered the workforce, propelling the Ocean State’s disability employment rate up to 40.6 percent. That is a 10.6 percentage point increase over the previous year and represents the single biggest percentage point increase of any state. Rhode Island deserves credit for seeing a major turnaround in such a short period of time. As reported by RespectAbility, Rhode Island under Gov. Gina Raimondo ranked 47th in the nation last year with an abysmal 30 percent disability employment rate. Rhode Island’s poor standing was directly tracible to a 2014 settlement agreement between the state of Rhode Island and the federal Department of Justice. In that agreement, the state was ordered to close all shelter workshops where people with disabilities were being paid subminimum wages. Rhode Islanders with disabilities faced key barriers to securing competitive, integrated employment until sustained effort and leadership from Gov. 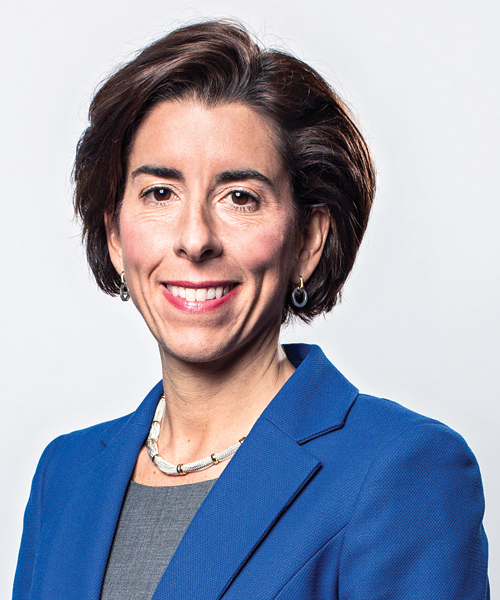 Raimondo’s administration could improve outcomes. Rhode Island shows that transformative success for workers with disabilities is possible and that is critical news as bipartisan consensus grows around ending subminimum wages.